Weird is the best way to describe Jacob deGrom’s start on Sunday afternoon. 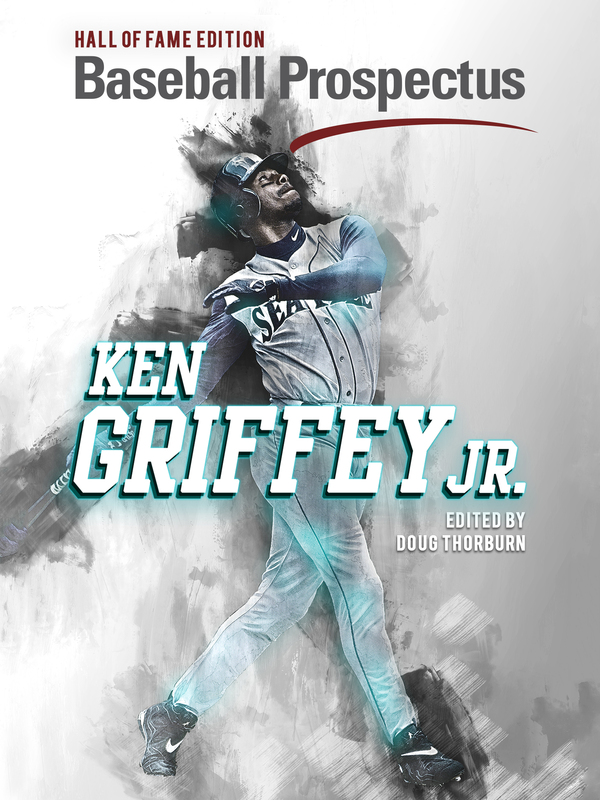 With eight strikeouts and no walks in 6.1 innings, you might think he shined – except there’s more to this story. deGrom gave up 10 hits and allowed five earned runs, three of which scored on a Giancarlo Stanton homer to right. But everyone has starts like that, what makes it weird is just how large of a role his defense played. The Marlins brought a run across in the first and third innings, and both came off the bat of Christian Yelich. Oddly enough, both were hard hit grounders to Wilmer Flores at third that kicked away following his diving effort. They weren’t routine plays, by any means, but they were eerily alike. Another similar play came in the seventh inning after a Miguel Rojas blooper to right field led to an Adam Conley sacrifice bunt. With Rojas on second, Dee Gordon grounded a ball to Amed Rosario at shortstop. Maybe Rosario thought he had more time than he actually did, as the one pump the rookie shortstop did was enough for Gordon to stretch out an infield single. The very next batter happened to be Stanton, who promptly allowed the men on the corners to jog homeward while bouncing deGrom from the game. Are both of Yelich’s RBI’s, as well as Gordon’s run, the fault of shoddy defense? No, they were tough plays. Very close ones, but tough nonetheless. Had they all turned into outs, maybe the Mets win. The same can be said for a dropped Yoenis Cespedes pop-up in shallow left during Josh Smoker’s first batter out of the bullpen. The batter, Yelich, was able to advance to second base, and was later hit in by Marcell Ozuna to push the score to 6-1 in favor of the Marlins. At the end of the day, deGrom struggled with the top-half of the Marlins lineup, but four runs came about because of some weird defensive plays. They weren’t all bad but, had they been converted, up to four runs could’ve come off the board. But, alas, who knows what would’ve happened. All we know is that deGrom didn’t have his best, but oddly enough it might’ve been enough to win on any other day. The dreaded Sunday game strikes again. On offense, the Mets were just as weird. The Marlins starter, Adam Conley, struck out 11 batters in seven innings of work. He allowed three hits, two walks, and one earned run. If you look at it that way, the Mets weren’t all that productive — which is a fair assessment. 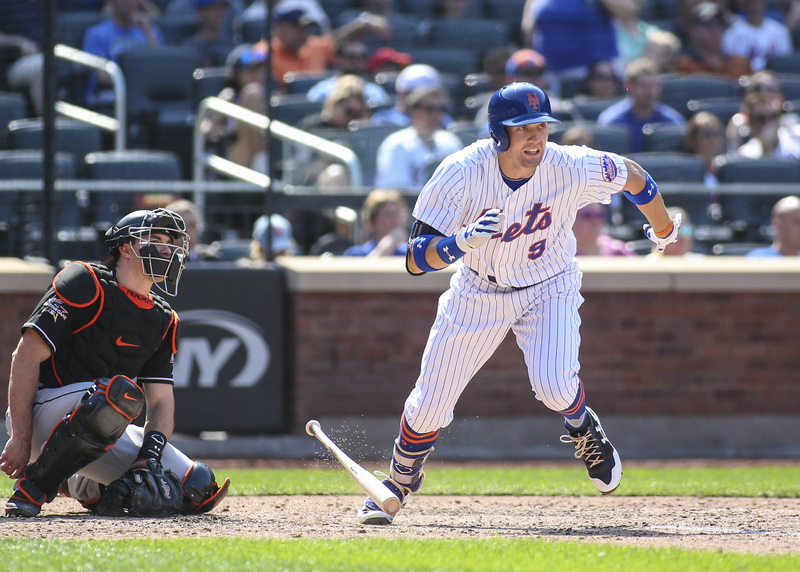 Cespedes blasted a solo homer in the first inning, while Rosario and Gavin Cecchini reached base in the second inning. That was about the extent of the comeback attempts by the Mets offense. In the fourth, Flores was hit by a pitch, and Travis d’Arnaud walked, but a Rosario flyout and Dom Smith double play ball ended that effort right as it had begun. Conley rolled through the middle innings, striking out five batters after a solid fifth, sixth, and seventh inning. Then came the eighth inning, when Conley was replaced by Odrisamer Despaigne. Brandon Nimmo led off the inning with a double, and two batters later Michael Conforto walked. With two runners on, Cespedes blasted a liner to left-center field that kicked off the glove of Christian Yelich and rolled to the wall. It was ruled a double, Nimmo scored, and Flores knocked in Conforto from third on a sacrifice fly to left field against the newly-entered Kyle Barraclough. The next batter, d’Arnaud, singled to left to bring home Cespedes. Suddenly it was a 6-4 game, and it looked like the Mets had life. That, however, would be as close as they would get. Cecchini singled with one out in the ninth, and Asdrubal Cabrera came on to pinch hit for Paul Sewald. Representing the tying run, Cabrera grounded into a game-ending double play. Comeback ended, hopes crushed. The Mets couldn’t get anything going against Adam Conley, and Jacob deGrom couldn’t keep the Marlins off the board. 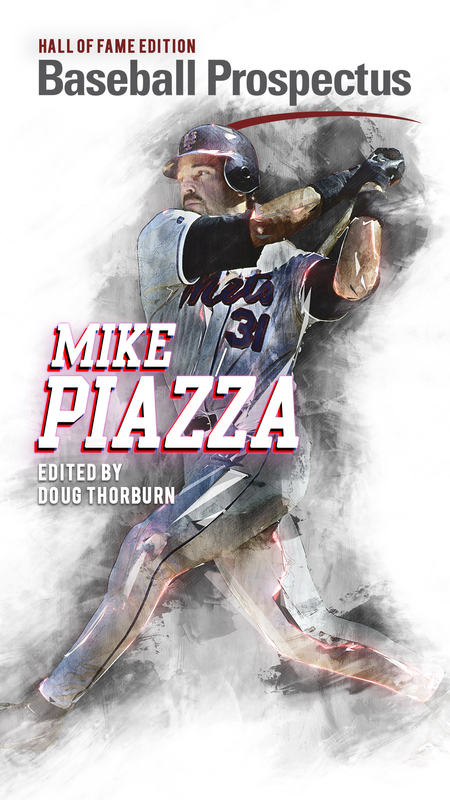 As a writer for the Mets Baseball Prospectus team site, those things don’t mix well. Oh well, at least we know our friend from afar, Curtis Granderson, blasted his first homer as a Dodger on Sunday. Sigh. Dogs and cats will live together, up will be down, all computer systems will shut down. I actually don’t know how you’re reading this. If you made it this far, send help. The apocalypse is neigh; the four horsemen will appear. …But enough about the four-game series against the Arizona Diamondbacks featuring such starting pitchers as Robert Gsellman, Steven Matz, Chris Flexen, and Rafael Montero. Anyway, the sun will be wholly and completely devoured by the moon. As if you need another reminder apart from the daily good idea of not starring directly into the sun, don’t stare directly into the sun no matter what part of the country you view the eclipse. Please, for my sake. You need your eyesight to keep watching Mets games!